What my IC experience led to, other than a realization that I’d finally found a boat that you could learn something from everytime you took it out, was an interest in the whole topic of canoe sailing. Watching over my interest, I think, has been Leo Friede, as close to a patron saint as the sailing canoe has, at least from its early days. That’s Leo above, aboard one of his Mermaid 16-30 canoes, doing what he did best. Most of his competitors only saw the stern of his canoe. 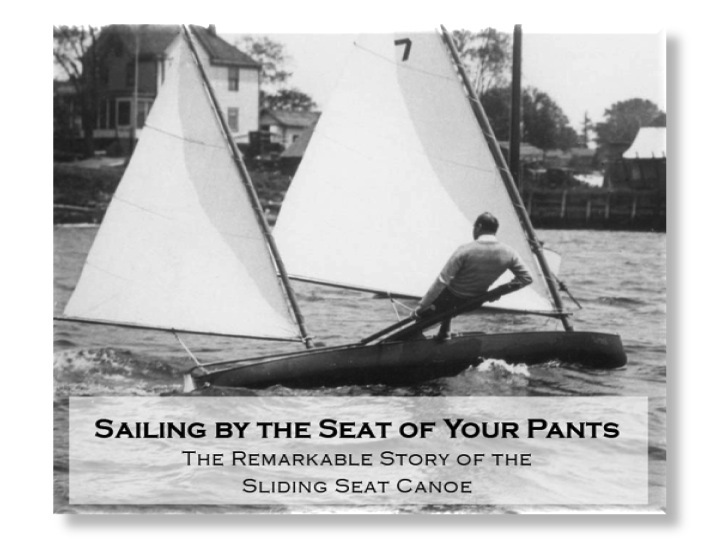 So off we go on a capsule history of the sailing canoe, focusing mostly on sliding seat boats. 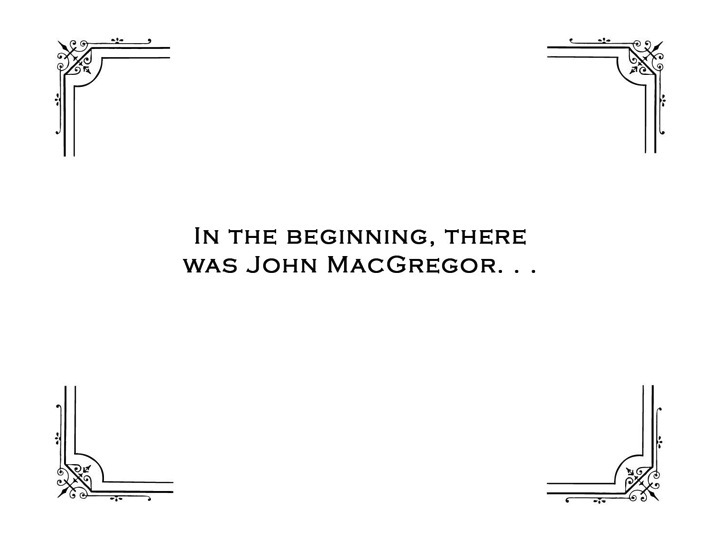 It’s all John MacGregor’s fault, really. 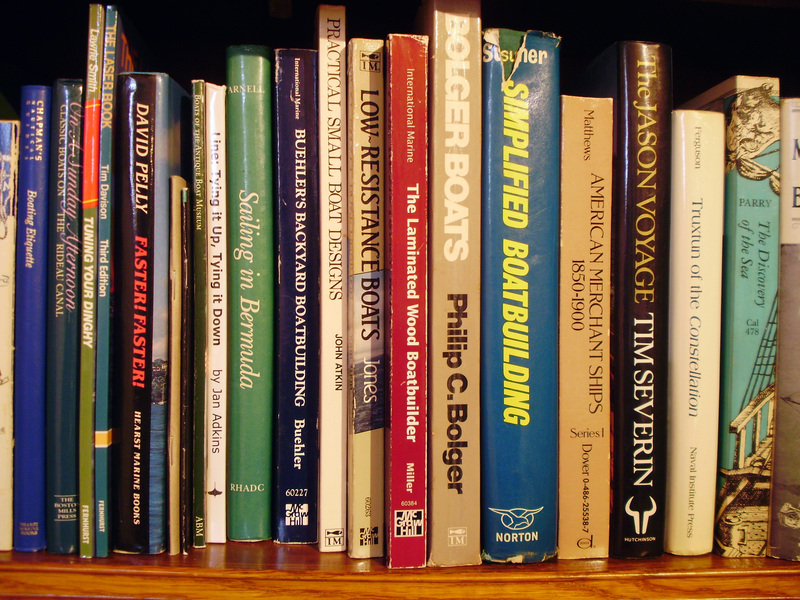 He was a hinge, a pivot point around which the history of recreational boating turned. His late 1850s travels in North America, during which he ventured far enough north to see skin boats being propelled with double paddles, stayed with him when he returned to Europe. He commissioned a lapstrake oak version of the native craft he had seen. A hybrid of skin boat and lapstrake construction, the first of many Rob Roys was not a kayak, for she was not intended to be rolled, but was, rather, a new form: the double-paddle canoe. MacGregor was an ardent canoeist who travelled far and wide in his Rob Roy canoes at a time when the notion of travelling for pleasure in small boats was, to say the least, not widely shared. 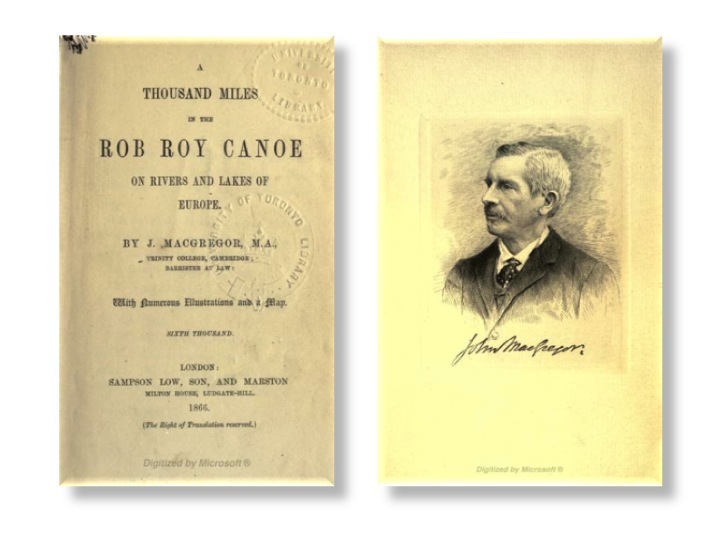 This in and of itself makes him a pioneer, but what was of greater significance for recreational canoeing was that he was also a tireless self-promoter and astute publicist. He wrote a series of immensely-popular books about his travels, and lectured widely throughout Europe about his picaresque adventures. 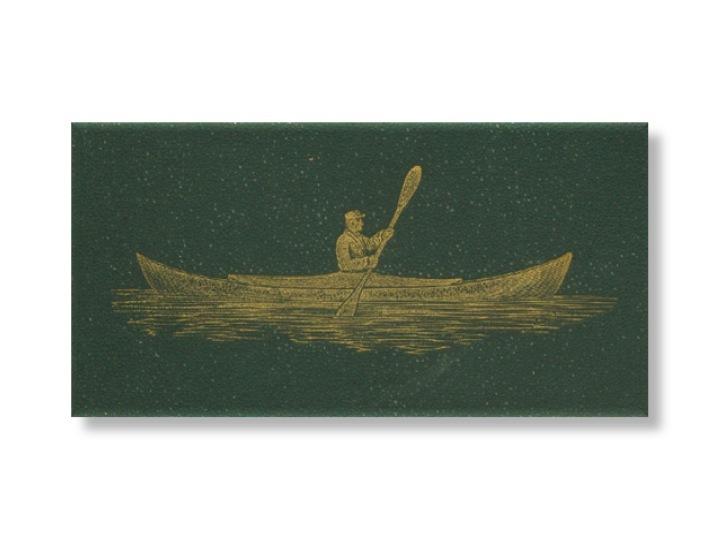 In 1866 he founded the Royal Canoe Club, and his travelling and writing were the inspiration for literally hundreds of other canoe clubs in North America and Europe. The Rob Roy became an icon, and the Rob Roy type one of the dominant strains in recreational canoeing well into the 1890s. 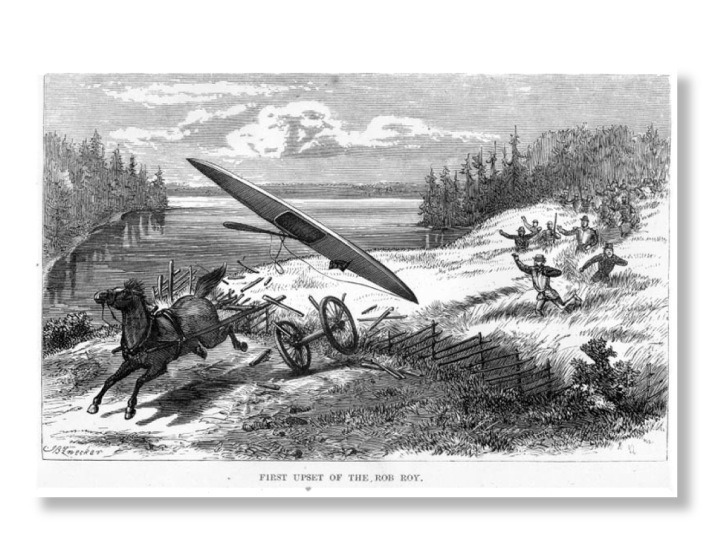 Canoeing took hold among sportsmen on both sides of the Atlantic and became the first of the great recreational crazes, leading to the founding of the American Canoe Association in 1880. 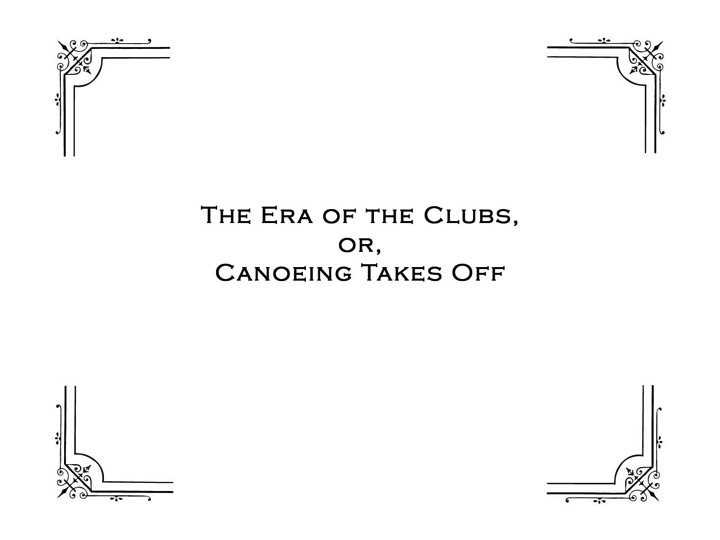 From the earliest days of recreational canoeing, canoeists congregated in clubs. 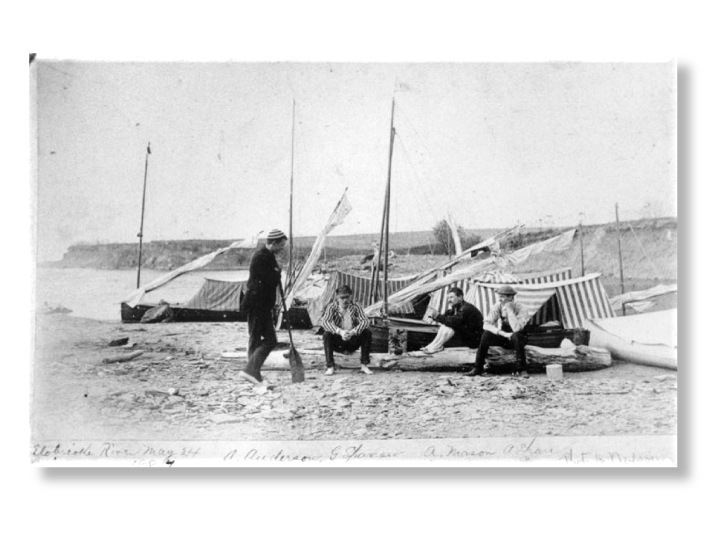 It has often been observed, somewhat misleadingly, that these late 19th century sailing canoes were “the poor man’s yacht.” They weren’t, really, for in relative terms they were expensive small boats, and the leading canoeists of the day tended to be well-established professional men and their wives. 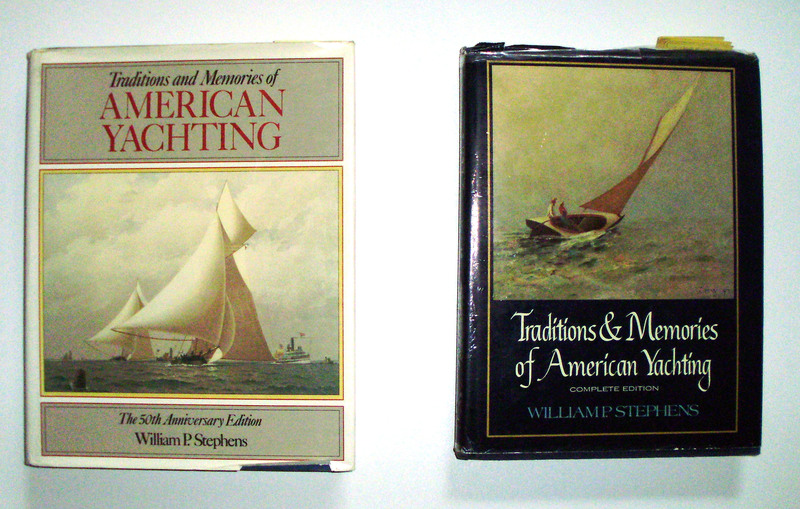 What they were really was “the poor [yachts]man’s yacht.” Canoe clubs had all the trappings of yacht clubs, from the elegant waterfront clubhouses which hosted dinners and dances, to the dues and social obligations attendant on belonging, to officers such as Commodore and Vice-Commodore, to a racing schedule organized by classes with handicaps. 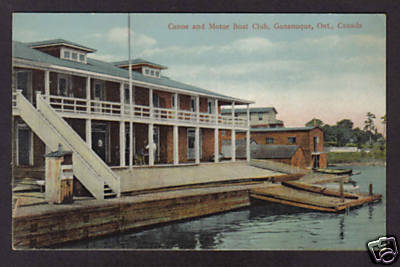 Here’s the Gananoque Canoe Club’s headquarters on the Canadian side of the St. Lawrence River in the 1000 Islands. The building still stands today, though it’s now a theatre. Here are some members of the Toronto Canoe Club in the mid-1880s (the club is still in existance, now called the Toronto Sailing and Canoe Club) on a cruise to Etobicoke Creek west of Toronto. They’ve pulled their cruising canoes up on shore and rigged the tents for sleeping aboard at night. If you’re down in the Adirondacks, the Adirondack Museum, in Blue Mountain Lake, NY, has a wonderful exhibit called “Boats and Boating in the Adirondacks” which features a J.H. Rushton “Princess”-model decked sailing canoe set up with one of these tents.